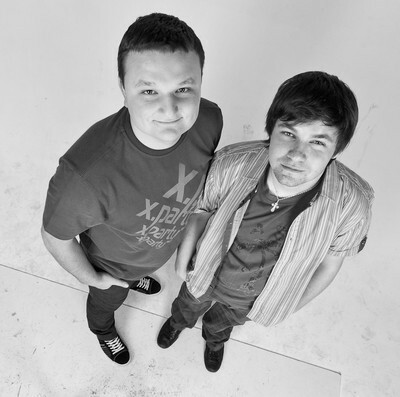 Outstrip is a music band, which consists of Anton Sever and Denis Borisov. For two, we have over 15 year experience of work in club culture, it allowed to create our own outlook on the world club scene. Today the tracks of Outstrip, as well as their music label "Outstrip Music" are on the top chats of domestic and foreign radio stations(Kiss Fm, DjFm) and receive support from famous DJs and musicians: Funkagenda, Richie Hawtin, Dubfire, Wehbba, Ant Brooks, DJ Chus, Michel De Hey, Butch, Paco Osuna, Hermanez, Marc DePulse, David Herrero, Ant Brooks, Daniel Sanchez and others.